So intense, so good. A more detailed review to come with the next book as I finish the series! 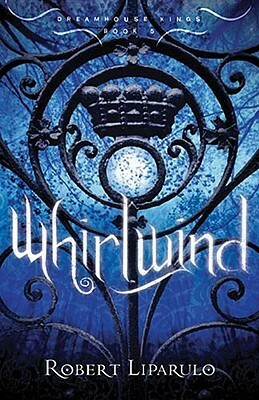 Sign into Goodreads to see if any of your friends have read Whirlwind.